Tesha Perry has been a full time real estate agent since 2004 and is a second generation realtor coming from a family of agents. Her Mother Suzi has been a beloved agent in the Gresham market for over 40 years and is now serving Tesha’s team in the Bend market. Tesha has a Marketing/Business Administration degree from Portland State University. She is very active in continuing education to learn about the new laws and new ways to serve your best interests. She is a wife and mother of 3 nearly grown kids and loves to fish, kayak, serve in her local community and invests time with her church. Tesha has a niche for the investor real estate needs and has a proven track record of helping this submarket. She enjoys working with first time buyers and seeing the excitement of their first home. 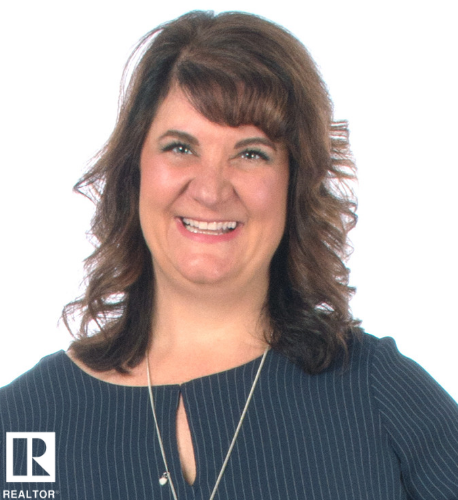 As the team leader of NW Real Estate Professionals Tesha makes a commitment to her staff and the clients she serves to Educate, communicate and facilitate your real estate transaction with integrity, honesty and professionalism. Tesha runs a proficient team to meet your needs. We have a marketing specialist who focuses on promoting the team and our listings at a high level, we have transaction coordinator who helps keep all of us on task and timely, we have 2 buyers agents to meet the needs of our buyers quickly and professionally allowing Tesha to focus most of her time with her listing clients. We strive everyday to educate, communicate and serve you with integrity. We will educate you each step of the way, we will communicate honestly to protect you and we will ethically facilitate your real estate needs.